Malaysians are increasingly embracing a healthier lifestyle, and one brand that has made significant contributions towards this is Juice Works. We spoke to Mooi Li, Juice Works Founder, who shares her recipes for success, and money management tips of her retail business. 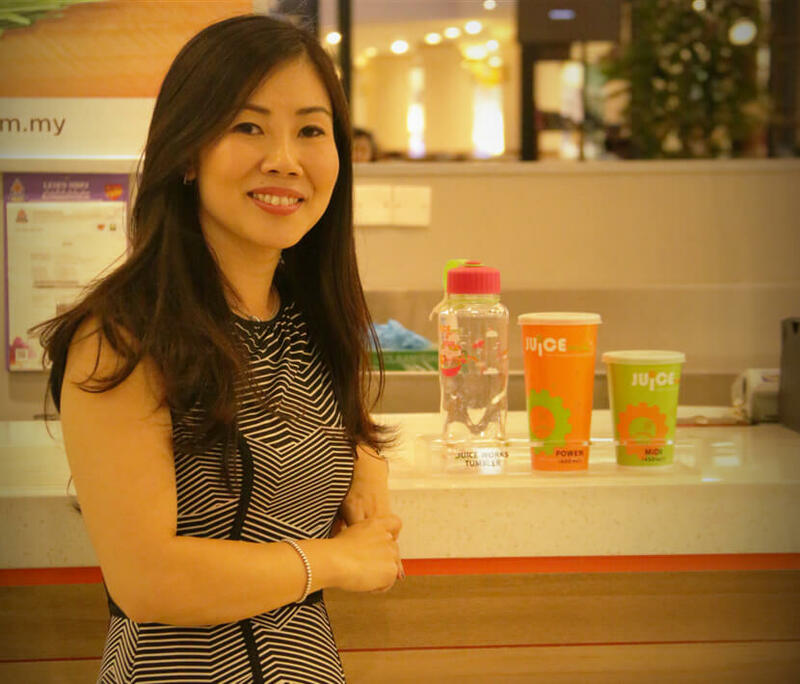 Mooi Li’s story begins with her passion for fruit juices and smoothies since her move back to Malaysia from Australia. Despite having multi-roles in her family and business, she established Juice Works twelve years ago and continues to run it successfully. After continuous disappointments, she started to make her own juices and smoothies at home. Being a pharmacist, Mooi Li used her knowledge of nutrition when making the juices and her friends used to come over for these delicious smoothies. In the initial years, she admits the company faced many rounds of financial crisis in terms of cash flow issues. However, with her husband’s and family’s support, coupled with her determination and passion, Mooi Li continues to manage Juice Works through steady and realistic finance management. 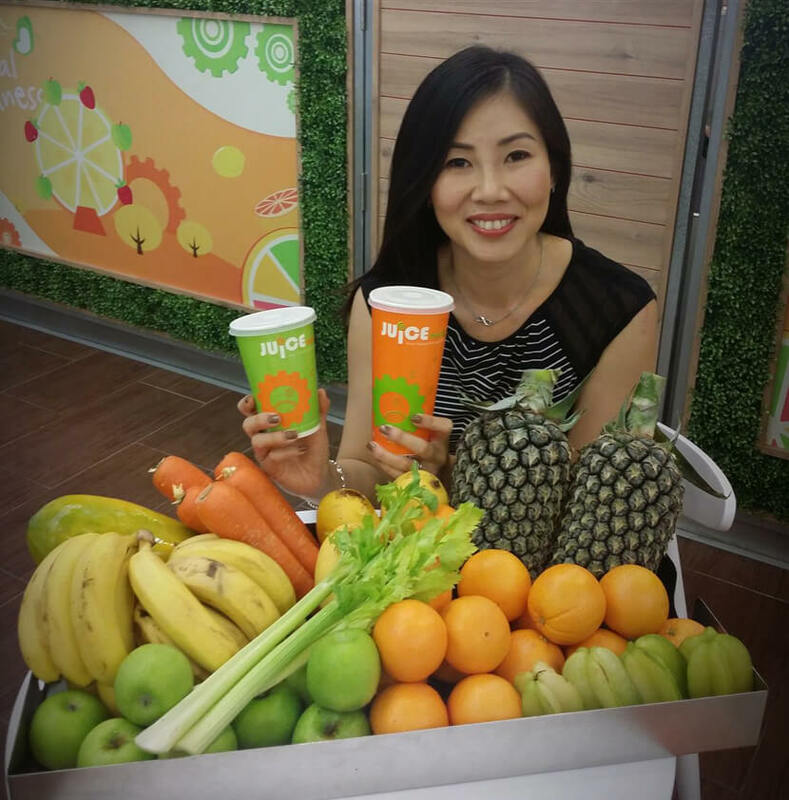 During the first three years of operations, Mooi Li says she was reluctant to open new stores because of the high capital expenditures involved, which explains why Juice Works’ expansion was rather slow. “We have few shareholders and we constantly called out for cash because we want to avoid taking on loans, which is a burden on our balance sheet”. Instead, Juice Works managed to register a steady growth over the first few years by focusing on the sustainability of its business model. 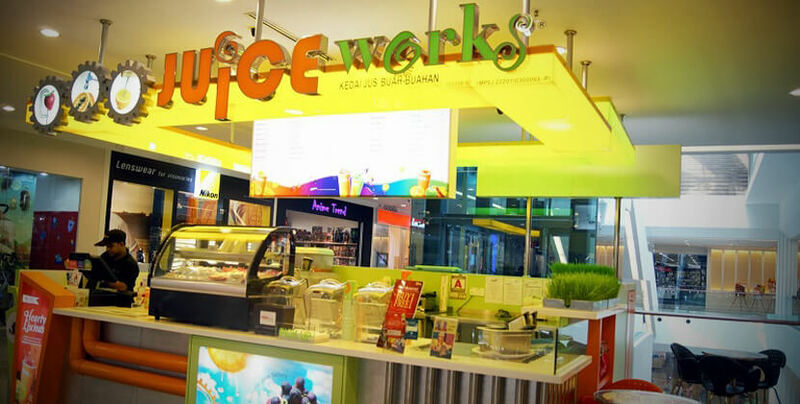 Juice Works has 25 outlets nationwide to-date and it is expecting to open three more outlets by the end of the year. Juice Works operates by gathering its funds from its investors and will never take loans. “It is all about how convincing you are to your investors. Instead of taking on aggressive growth by increasing our number of outlets without estimating the costs, I prefer to generate a healthy cash flow from within the business to support our expansion. The same thought applies to managing my personal finance, I have credit cards but I will never spend beyond my means. My husband and I set a budget to make sure we never cross the line into debts,” she said. Current spending trends is a little crazy with more people using future money (income not yet earned) to buy stuff they probably do not need in the first place. Juice Works does not overspend in marketing but we have to be creative with a low budget and still manage to reach out to the market. Since our first day, we have always encouraged staff to manage their own personal finance and money carefully. There were even cases where some of them declared bankruptcy and Mooi Li helped them out of their financial problems. “I still drive a small car today as it serves its purpose, I believe it is important to buy what you can afford,” she states. Investing in health is always more important and your highest valued asset. Take your health seriously in order to achieve goals and enjoy the fullest meaning of living. When asked for her views on entrepreneurship, she believes that if someone goes in with the aim to make a million dollars, then he or she may not succeed as an entrepreneur. “If you go in to do what you are passionate about, you have a higher likelihood of achieving success because you have a longer holding period than those who do it just for the money,” Mooi Li confidently suggests. She also points out that this is one of the reasons why many young entrepreneurs do not last in today’s market. Juice Works had faced losses in the first three years of operation and there were many occasions she had doubts and considered closing down the business. Apart from leading her life, and her business with healthy financial management ways, Mooi Li also acknowledges the importance of educating her children to manage their money from young. Thanks to Mooi Li for sharing her experience and money management tips, we’re all definitely inspired! Let us know in the comment if you have any thoughts!